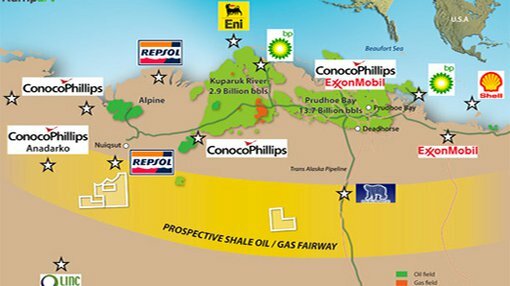 Rampart Energy Ltd (ASX: RTD) says a 3D seismic survey of its unconventional oil projects in the North Slope in Alaska has been completed on time and on budget with results expected soon. RTD says its initial survey results have shown ‘excellent quality data’ which it says should lead to successful exploration of oil and gas in the area. The North Slope of Alaska is being explored by RTD for both conventional and unconventional oil. After signing an agreement with Royale Energy Inc last year to earn into its leases, RTD says exploration of the area is being supported by the State of Alaska’s incentive system. This means RTD will be reimbursed its exploration costs. Following the full completion of the 3D seismic acquisition this year, two wells are scheduled to be drilled in 2015. This year’s successes for RTD have been reflected in the growth of their board, with Gavin Harper being appointed as an Independent Non-Executive Director. Harper has more than 38 years experience in the oil and gas industry and has lead teams in the UK, Australia, South Korea and China. On 23rd of April 2014, RTD decided it was a good time to raise money and has set itself a target of $1M. Investors need to be Australia-based and invited to purchase the shares. The details and risks involved in the investment are outlined in RTD’s prospectus.